Sahara include male and female vocalists, guitar, bass, drums and keyboards, making them an incredibly versatile outfit capable of reproducing hit songs with amazing attention to detail. 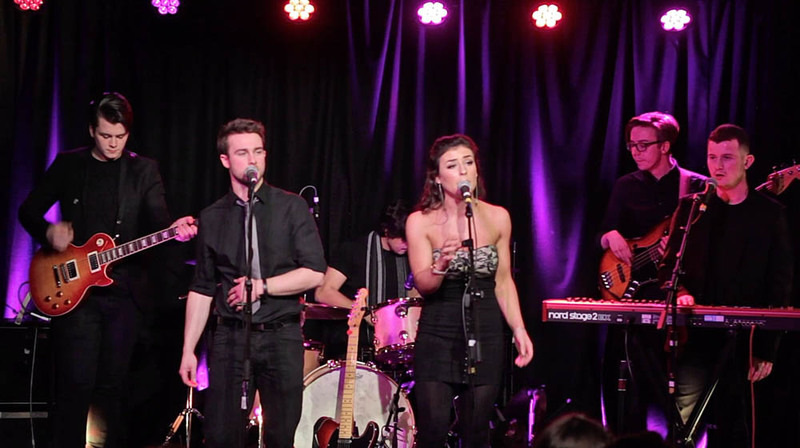 Sahara are one of Scotland's most talented, young, dynamic and versatile bands. 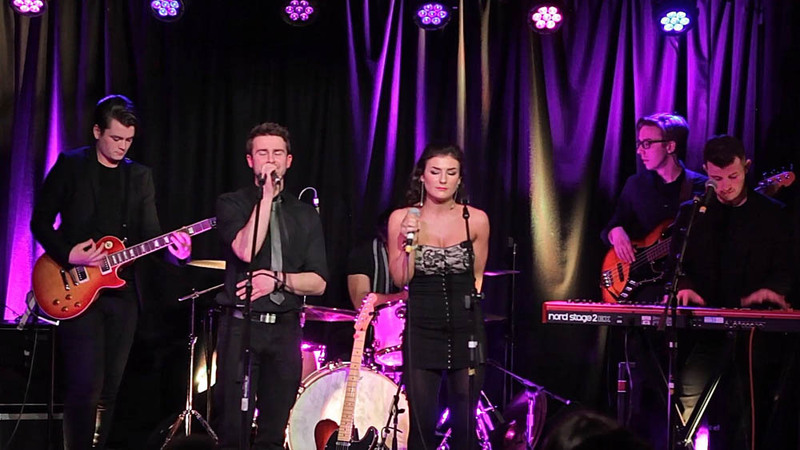 The band comprises of six incredibly talented individuals who met whilst studying music together at University; they boast a large and varied set list that includes songs from the 50's, 60's,70's 80's right up to the biggest hits from today. The band includes male and female vocalists, guitar, bass, drums and keyboards, making them an incredibly versatile outfit capable of reproducing hit songs with amazing attention to detail. Book Sahara for your event now and be prepared to dance the night away to a set of your favourite hit songs performed by a fresh and energetic band! 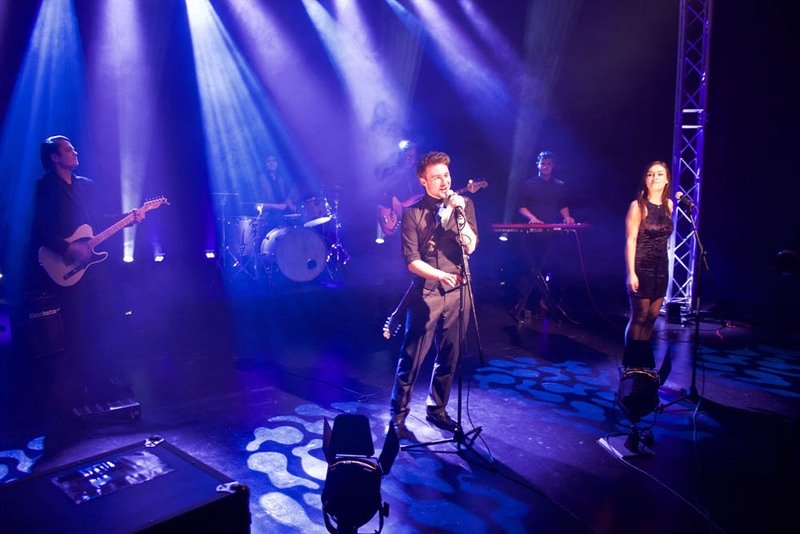 As well as being supremely talented musicians the band understand the importance of being responsive and flexible to the clients needs so that they can make their event or wedding a night to remember . They respond promptly to enquires, are friendly, professional and accommodating, use modern equipment and transport and are meticulous in every aspect of the booking process. 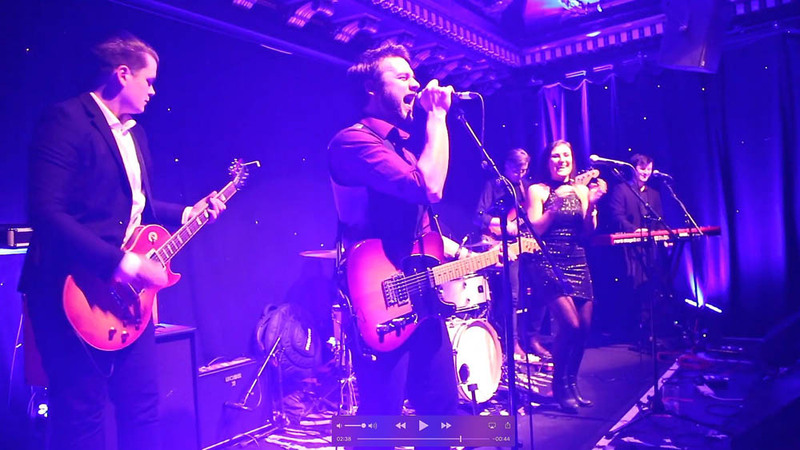 They also have one of the most extensive and varied set lists ,including up to 45 minutes of ceilidh which the band can call if your guest are not too sure how to do the dances. The band can also provide a fully equipped dj as well music to play in their break. If the client would like to play their own tailored playlist this can also be played through the bands PA system upon request. Sahara can also learn first dance requests and special songs providing they are given enough notice to learn the songs. Sahara continue to be one of the most sought after bands on our agency and over the last three years have continued to receive fantastic feedback from everyone that has booked them.